Ray Kurzweil is a visionary. From a young age in the 60s, his work has pushed the limits of technological progress, bringing reading to the blind and music to our ears. 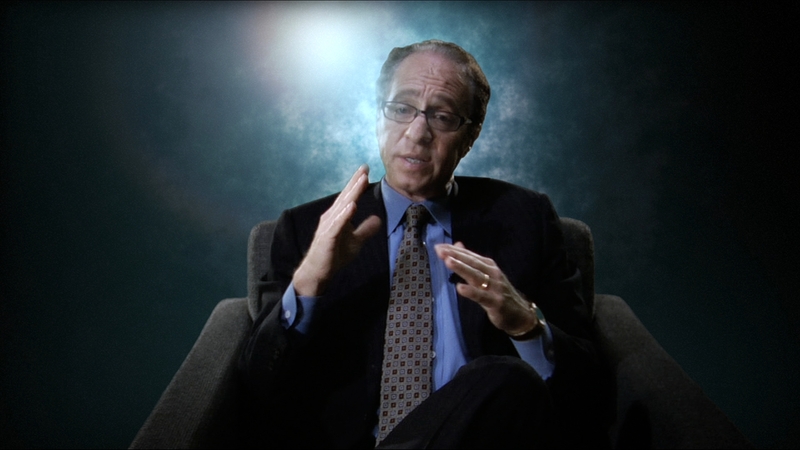 Ray Kurzweil is afraid of death. The pain from the loss of his father is as evident in his message as it is on his face. Ray Kurzweil is a materialist. Though he preaches that all we are is information, he still sees identity through the lens offered by our poor human bodies and the material objects that surround us. His argument is valid. Kurzweil has tracked the course of information processing technology for decades and plotted them on a graph. His theories of “exponential growth” are data driven and thus, appear to represent an empirical method. He understands that humanity has taken its cues from evolution and uses the latest technologies to produce the next. It does not require a rocket scientist to predict that the speed of data processing has increased exponentially, but to suggest that the ultimate end of that exponential ascent is a “singularity” is to suggest an end of the process; a finish line if you will. The problem is, there is no such thing as a singularity. “Singularities” are physical models that apply only when an accepted model breaks down. To suggest a singularity is to suggest an end. There can be no end, because what would we do then, wait for the next singularity? Perhaps this is only a semantic issue. But death? Death is not the tragedy that Kurzweil suggests it is. For someone who insists that identity is simply a matrix of information, I wonder why he would be so worried about death? Does information require a brain, natural or artificial? He must assume there are no ways to record information other than by the arrangement of material. Kurzweil needs to find a connection to the Spirit. Many people of many practices have found ways to understand that there is more to life than the time we spend here being fleshy meat-sacks. He should try it. He probably wouldn’t take so many supplements. And what of living forever? Living forever cannot be a good thing. Similarly to the concept of heritable wealth, I cannot imagine a world where indefinite life-spans would not lead to the centralization of power within the hands of a few. Would this not exacerbate the already-ominous threat of overpopulation, food crises, and water shortages? Will it mean that no new people would be created? What will it mean for creativity? The human race requires not only the generation of new, unbiased or inhibited people, but the death of their old, dogmatic and chauvinistic predecessors. Kurtzveil’s singularity suggests the death of humanity because it suggests the death of the new. Kurzweil’s singularity is egotistical. He suggests that singular, personal identities can live forever. It seems far more likely that a collective we will live forever, but not how Kurzweil imagines it. If I may edit Kurzweil’s thesis, I believe that as we become more and more connected, we will not live forever within our own tiny consciousnesses, we will not communicate with other, separate consciousnesses, we will all be united in space and time. If we are indeed only information, we will cease to be when our information is part of everyone else’s information. How could we call ourselves human if we are everything? Where lies creativity in Kurzweil’s future? Even he recognizes the importance of ideas. Ideas are born of creativity, and the linchpin of creativity is being wrong. Every new thing that has ever been done was an accident, a mistake, or out of the normal order. Being wrong is a debate for another day, but I will argue that being wrong is only possible during the present and I don’t believe an entity that lives forever could have any concept of the now. I chose to agree with William Hurlbut of Stanford University. The human body (and hence, its consciousness) has evolved for 5 million years. It has developed itself to benefit its procreation and progression through millions of generations of test-cases. We have learned how to live in the present, how to remember the past, and how to break the rules, make mistakes, and be creative. It will take machines a very long time to get to that point. While I appreciate Kurzweil’s argument, I fear he will die before we approach his singularity. But, like any singularity, limit, or absolute, it is not attainable. The only Absolutes of the world are the imaginary force of the Spirit and the intoxicating river of Change. The singularity suggests there is an end of both of those. 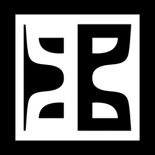 This entry was posted on June 7, 2014 by grahamtbaden in Alas Avatar and tagged absolute, being wrong, kurtzweilian, philosophy, ray kurtzweil, singularity, technology, transcendent man, wrongology.